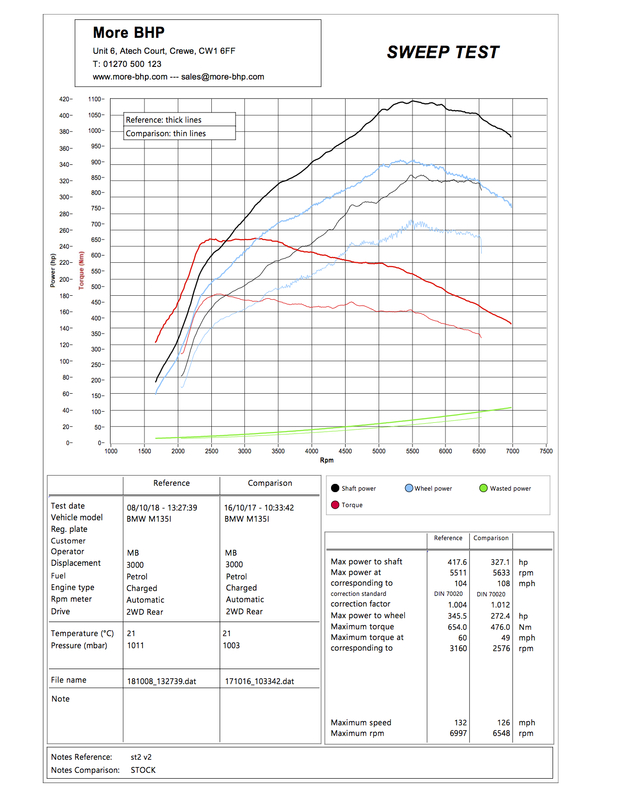 With just a Stage 1 Remap we can achieve around 390bhp and 600Nm of torque, with an uprated intercooler and/or a decat downpipe from Wagner Tuning UK, 410+ bhp is easily achievable with a Stage 2 Remap. 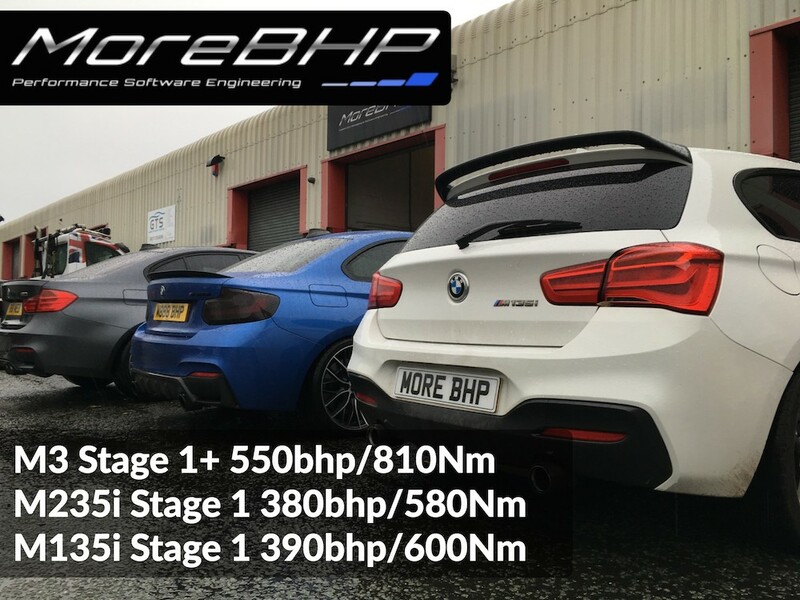 The M135i and M235i are potent in standard form with 320bhp available but there are substantial increases in power and torque to be gained from a MoreBHP custom ECU remap. With our own M135i with 8 speed sport auto we sent many months developing the first M135i remap available in the UK. 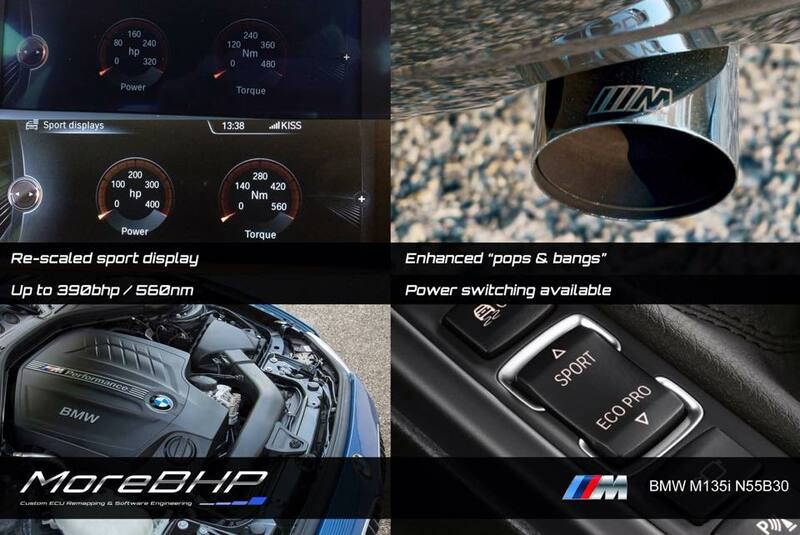 All these carefully developed features can also be utilised in the M235i, M235i, 435i and 640i. The video below shows an M135i being remapped on our rolling road. Disappointingly for the tuning world it has seemingly become common to fit a tuning box to this engine which fools the ECU in to producing more boost than it realises, without accurate corrections to timing and fuelling. Sure they do allow for more performance but in no way comparable to power/torque delivery of a carefully calibrated remap which allows the ECU to function as intended. With just a Stage 1 remap calibrated on our rolling road we have seen 390bhp and 600+Nm, with an uprated intercooler, sports CAT and a MoreBHP Stage 2 the power figures climb to 415+bhp and 650+Nm. Truly a fast car now and perhaps time to upgrade to a LSD. Compared to the tuning box solution the has better traction due to smother delivery and 'torque-by-gear' where requested and the gearbox control unit can see the correct amount of torque so can operate the gearbox correctly making for smoother changes. To achieve the very best results from the remap we recommend (almost insist) that you run 99RON fuel such as Tesco Momentum or Shell V-Power. Our ultimate goal at MoreBHP is to make your car fast, great to drive and reliable. 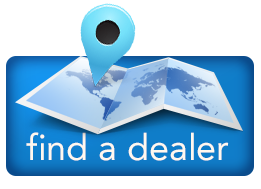 It is our experience and attention to every detail that makes this possible.